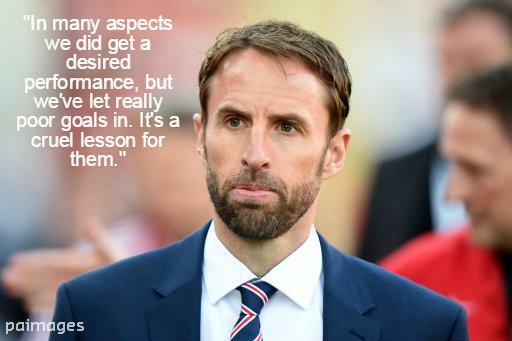 England has played under various captains since Gareth Southgate has taken charge and the head coach intends to persist with this policy for some more time as he reckons it’s helping him explore the leadership abilities of the members of the squad. As per Southgate, having used different individuals as skipper on different occasions, he has found that quite a few individuals in the current group are capable of leading the side and that doesn’t include only the seasoned players, but some of the youngsters as well. Also another advantage of giving different players the opportunity to lead is that it makes all of them more responsible and in that way, the team becomes a closely knit unit with everybody wanting to set an example. Former Manchester City star, Micah Lincoln Richards is expected to remain at Championship side, Aston Villa beyond the close of this month’s transfer window. The defender was recalled to the match day 18 squad for the recent 2-2 draw with Preston North End and is still part of manager, Steve Bruce’s plans. The 28-year-old signed a four year contract with Aston Villa after his release by Manchester City on free transfer in the 2015/2016 season and has gone on to be an integral part of the squad in the West Midlands. The defender has attracted interest from a number of Premiership clubs as reports gathered claim that West Ham United are keen on signing Richards this summer, while Hull City and Sunderland, managed thenby Sam Allardyce, were also interested. Brussels, venue for the Euro 2020 might have a stadium less available for the competition as Belgium top football officials claim a planned new stadium might not be ready in time. 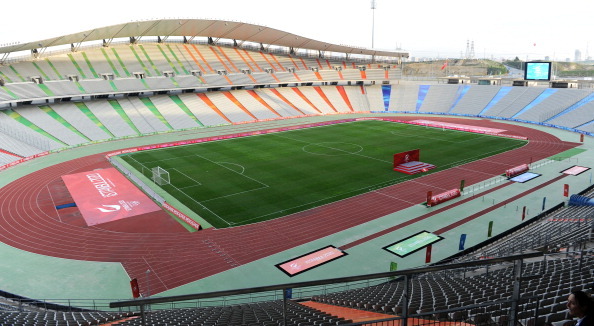 There are political issues involved with the planned 60,000 capacity Eurostadium project. 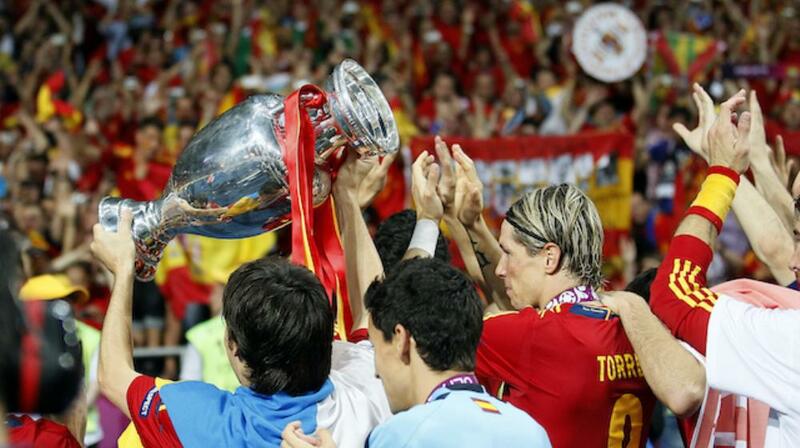 Thirteen cities are to host the tournament across the continent and UEFA chose Brussels in 2014. UEFA has another city in mind for the tournament as problems hamper the planning, D’Hooghe added. City and regional lawmakers’ disputes made Brussels club Anderlecht cancel plans of using the new stadium. The 50,000 capacity King Baudouin stadium lacks the required facilities for the competition of that magnitude. Marek Hamsik is at the peak of his career at Serie A outfit Napoli. The player has been underrated for long, despite his exploits. This term he seems to have gotten a fair share of his time in the spotlight. The player started at Slovan Bratislava before he transferred to Italy at 17 years. He joined Brescia in 2004, starting from the Under 19 squad. Hamsik played his first Serie A match in 2005, still aged 17. He is the third player from Slovakia to appear in Italy’s top-flight division. The team was relegated that season but it did not in any way limit Hamsik’s display. He made the headlines when he scored in the Coppa Italia against AC Milan. In the 2006/07 season, he netted ten times in 40 games. Napoli dropped €5.5 million for the youngster then to move him from the Serie B back to the top flight. Greece has suspended all national league and local cup tournaments after an arson attack on refereeing chief Giorgos Bikas. The Hellenic Football Federation (EPO) made the announcement on Wednesday following the arson attack early on Wednesday in Halkidiki, northern Greece. Bikas is reportedly safe and his family as they were away from the burnt property. “Following an extraordinary meeting, the EPO announces its decision for the suspension of all national football championships until the conclusion of the investigation into the causes of the fire by the fire services. “The EPO expresses its full compassion to Mr Giorgos Bikas, whom we will support in every way possible,” the EPO said in a statement following the incident. Raheem Sterling has admitted that he had a tough time prior and during the Euro 2016. He said that he had to endure some harsh criticism for his performance during the tournament. Indeed the Manchester City player was the target of critics after England poor performance at the Euros, and he was substituted early in the games against Wales and Iceland. He was criticized for his displays during the tournament, but he admitted that things were quite tough prior to the tournament as well. 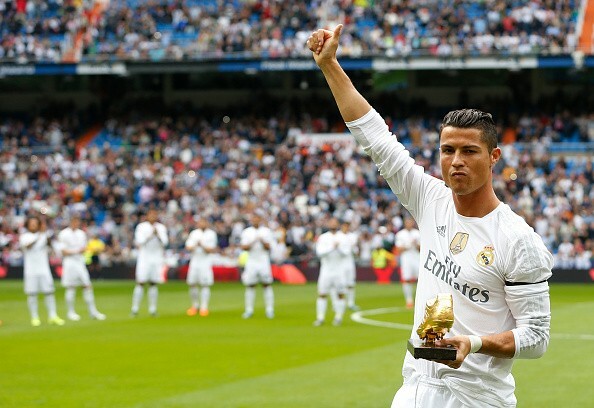 He said that there were negative stories about him and also plenty of criticisms in the warm-up games. He admitted that this had affected him morally and this may have an impact on his performance in France. He said that it was not easy to play in this situation. He said that he wanted to prepare himself well in order to represent his country and instead, he had to face some intense criticisms before the Euro 2016. He said that it was the first time that he was criticized bluntly and he did not have any support to deal with the criticisms. He believes that this is the main reason why he has performed poorly at the Euros in France, but he does not want to use this as an excuse. He said that he would improve and work harder for the next tournament. He said that he has learned from the experience and that he will improve himself. He said that this season has started well for him and that he is looking to win matches with Manchester City. Raheem Sterling has been playing well this season, and it appears that he is among the players that are benefiting from the arrival of Pep Guardiola at the head of the team.